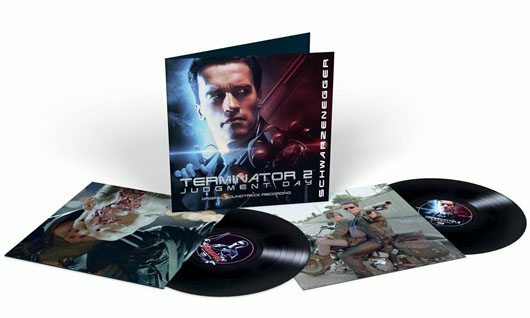 Composed by Brad Fiedel 26 years ago, the legendary music from cinema’s greatest sequel will be available both on vinyl and compact disc! 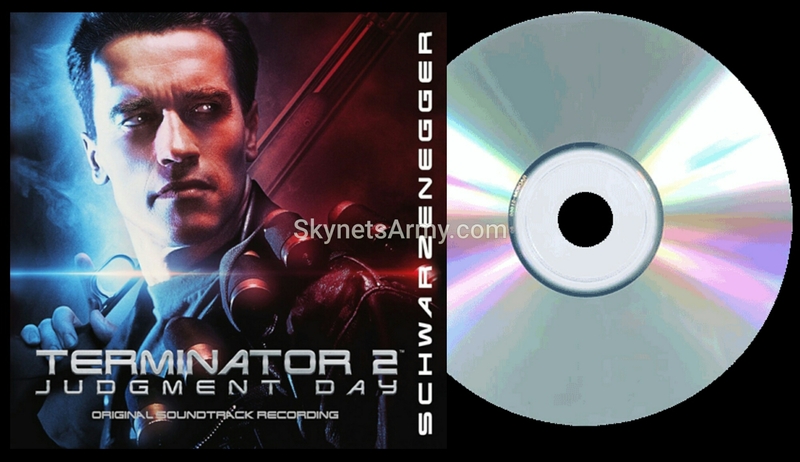 Be sure to pick up your copy of the “TERMINATOR 2: JUDGMENT DAY” Original Soundtrack Recording this March 24th at music retailers everywhere! Previous Post“THE TERMINATOR” Official Board Game will launch a Kickstarter campaign on February 15th!Next PostStardust Silver’s “TERMINATOR GENISYS” Guardian Silver Round is now available!